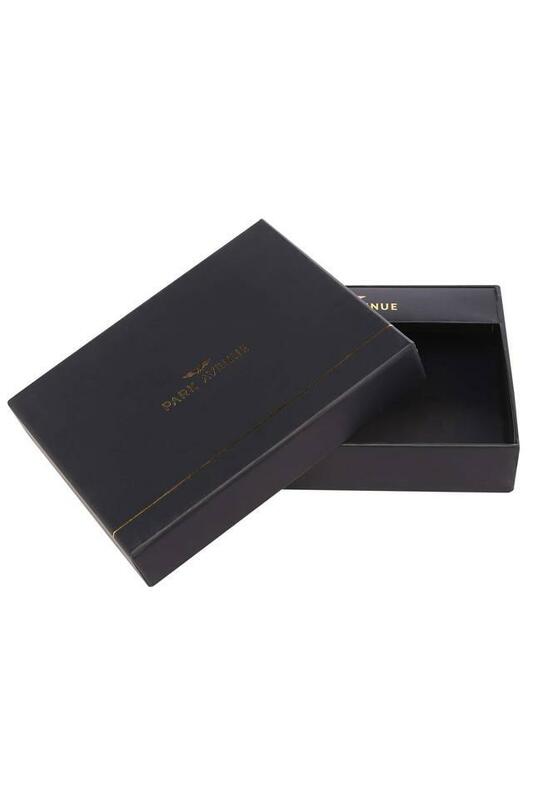 Improve your accessory collection by adding this wallet presented by Park Avenue. It comes with two slip pockets and multiple card slots, which will help you to keep your cash and cards in place, while the superior quality leather used in its making gives it a nice finish. 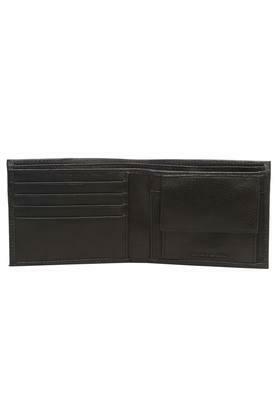 Besides, it has multiple card slots that add to its utility. You can carry your cash and cards with ease in this wallet, which comes in a single fold design. 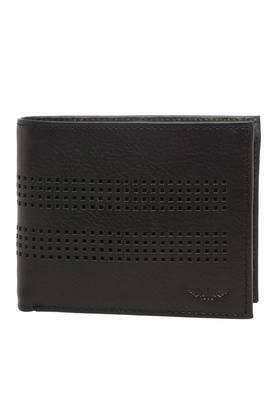 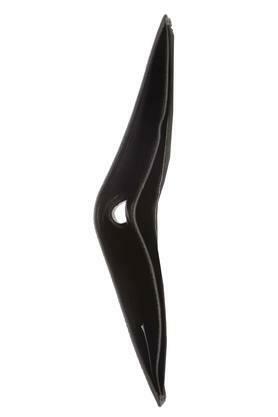 Suitable for regular usage, it has been crafted using leather that ensures easy maintenance.